Science is one of those subjects every small child loves learning about because there are so many interesting things their young minds can soak up. No doubt they love playing video games more than studying, but if you want them to learn something you might want to think about exposing them to a few great iPad science apps. Some are obviously more popular than others and we’re going to look at some of the ones that get used a lot more at the moment. 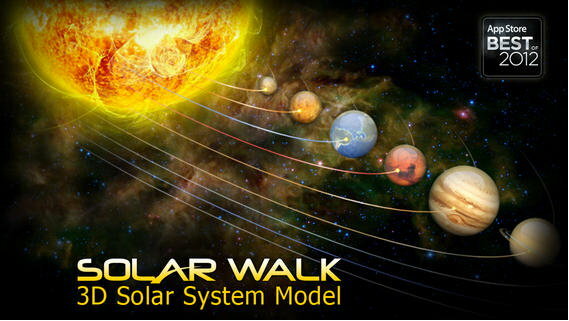 In the past you might have had to let your child build their own solar system with cups and string if they wanted to gain a deeper understanding of it, but now they will be able to use the Solar Walk app instead. You can move through the entire solar system and if you move in closer to each planet it will tell you everything about it in great detail. You can even zoom out if you want a bird’s eye view of the galaxy or you can travel back in time to see what everything was like billions of years ago. 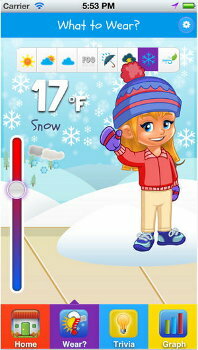 This app was actually designed by a kid because he wanted to teach other children about weather, but don’t let that worry you because his dad is a meteorologist. Your child will be able to learn about the weather by changing it at the touch of a button to experience everything Mother Nature can throw at us. It’s got lots of fun facts including some of the most extreme weather statistics we’ve recorded on earth. They can also track the weather in their hometown or anywhere else in the world. Kids probably love dinosaurs more than anything else when it comes to science and they’re desperate to learn as much as they can about these massive prehistoric beasts. 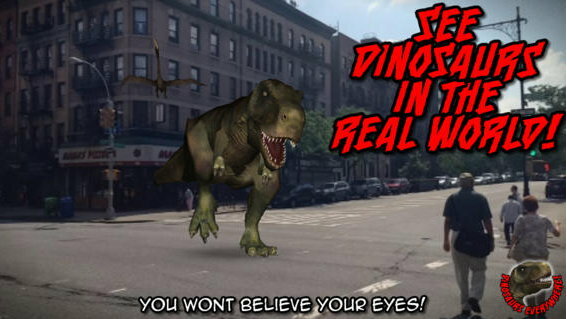 The app is fully interactive and there are detailed pictures that will teach them exactly what each dinosaur was like. There are lots of puzzles and games inside that will bring the dinosaurs back to life. The app has actually won lots of awards and it’s considered one of the best child educational apps available for the iPad. 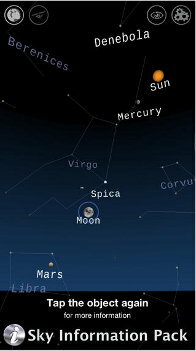 We’ve already talked about a great app that will teach your child about the solar system, but this one is a little different because it will teach them about the stars and all the constellations. Once they’ve played with the app they will be able to look up into the night sky and know exactly what they’re looking at. It can actually track your location by GPS and it will show the stars on the screen in the exact same way they look when you look into the sky which makes it easy for your child to pick everything out. In the future we will see a lot more robots getting used for many different things. Maybe your child will see them walking around like the rest of us in their lifetime, so they might find it interesting to learn about them now. 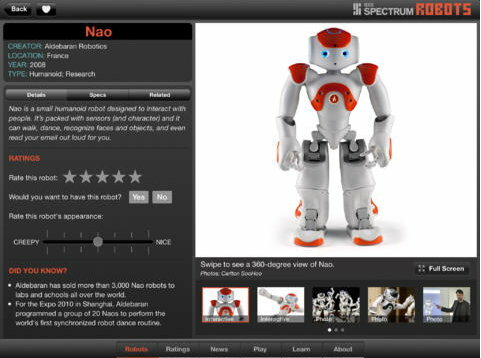 The app basically teaches everything you ever wanted to know about robots and it looks in closer detail at over 150 real-life examples of robots we have at the moment. There are lots of videos packed inside too which breaks up the reading they will have to do. Once you see these apps first-hand you won’t believe how helpful they are. In the next few years we’re probably going to see a lot more children learning about things using apps. At the moment you can get them started early and each of the apps we’ve spoken about today will take their knowledge to the next level. This article has been authored by Martin Whitefield. Martin currently works at Omega Scientific Pty. Ltd., a trusted laboratory equipment supplier for Australian schools. Martin is a technology lover and likes to blog in his spare time. 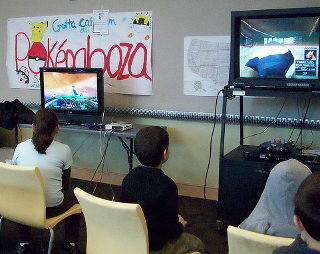 5 Science Apps That Might Rival Video Games For Your Child’s Attention was posted in Learning by Guest Author.